Maan! 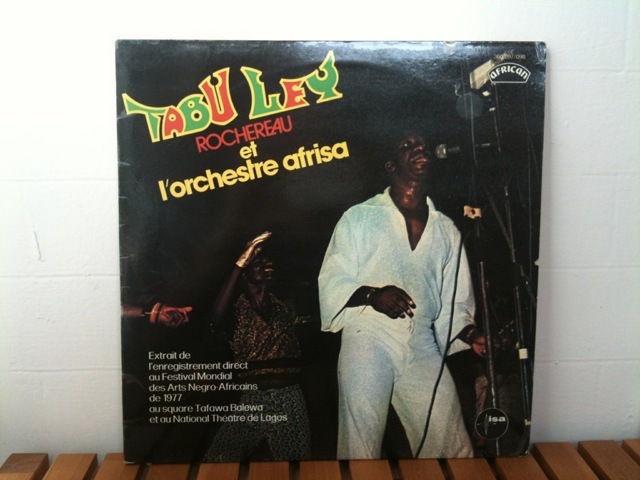 Since I posted Tabu Ley Rochereau last week, I’ve probably gone back to hear that post at least twice a day. The man is a genius! I think we oughta listen to him some more. This entry was posted in PELANGA RECORDS! and tagged Festival mondial des arts negres, Soukous, Tabu Ley Rochereau, Zaire / DR Congo by Papicultor. Bookmark the permalink. Nalali Mpongi was composed and first recorded by Zaiko Langa Langa. Nyoka Longo.